Imagine, for a moment, a hypothetical country rapidly spiraling towards autocracy, illegally arresting American citizens, imprisoning journalists, and attacking American-supported forces. Now imagine that same country actively purchasing Russian surface-to-air missile systems and erecting missile defense sites around its territory. In such a hypothetical, it would be difficult to assume that the United States would ever support or even arm such a country. Unfortunately, this is not a hypothetical scenario. Not only is the U.S. treaty-bound to an alliance with such a country, it is actively engaged in efforts to sell fifth generation attack aircraft to it. 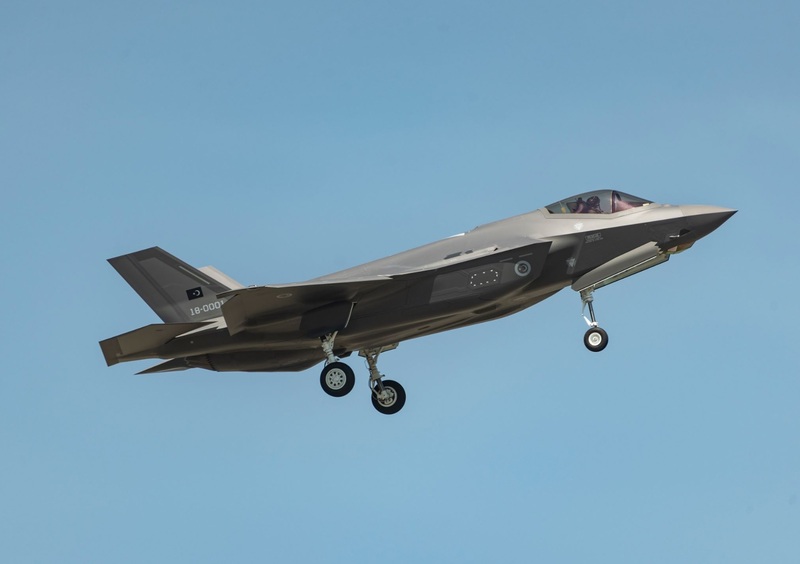 The country in question, Turkey, and its drive toward acquiring a fleet of F-35s represents a serious threat to American national security and technological superiority. Fortunately, this threat has not been ignored by American policymakers, though more can be done to secure American aerial supremacy.